I would consider this a MUST WATCH video. 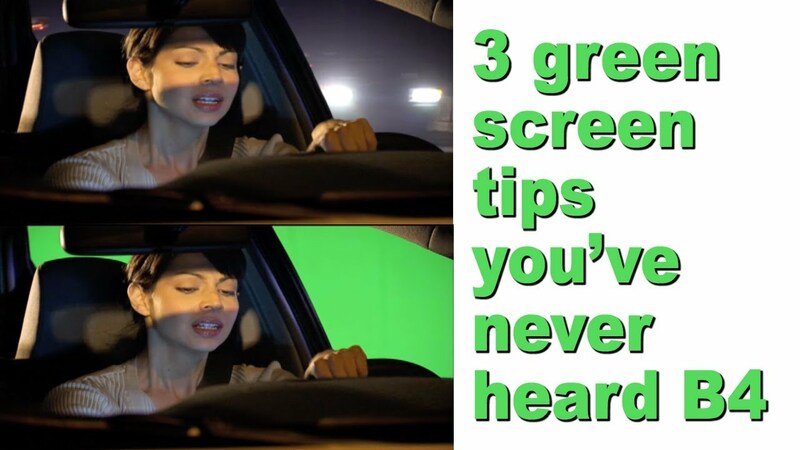 Green screen is used from blockbuster productions to amateur projects, and is easy to learn but difficult to master. Let Fletch Murray walk you through some easy steps you can take to make sure your green screen looks great, and save some time on post production!